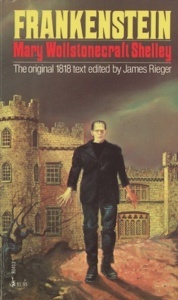 For the October meeting, join us for a discussion of “Frankenstein” by Mary Wollstonecraft Shelley. The Books at the Bar Book Club meets at The Beer Grotto, 8059 Main Street in downtown Dexter. 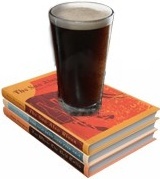 The meetings combine a love for books with a love for beer or wine in a highly social atmosphere. The Club hopes to bring together young adults in the community by providing a common topic for conversation. Conversation will be free flowing and directed by the group members. Each month, the Books at the Bar Book Club will read an eclectic mix of books with a broad appeal. Contact group leader Justin Breyer at mpabreyer@gmail.com for more information. 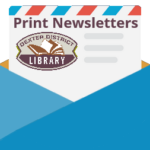 Books may be requested through the Library catalog.